What’s it like to be 45 – 46 months old? Most parents believe that having children do household chores is a good way to teach responsibility. Even when parents do not involve kids in chores, they believe they should! Sometimes parents believe it is easier to complete tasks during their child’s naptime or they may think childhood is for play, not chores. If you want your child to value helping around the house, start involving him in household jobs when he shows an interest, which is in the early years. Young children will offer to help with household tasks. When parents make simple statements like, “Just look at all those papers,” children will pick them up. Parents have to let the child do the task instead of jumping in and doing it or doing it over. 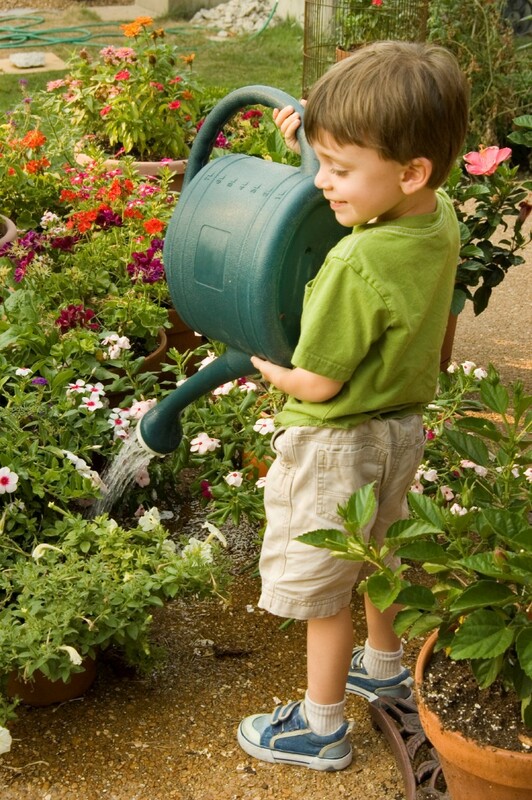 Children may not understand why something needs to be done, but they are eager to pitch in. A smile or hug is generally all the motivation needed. As children get older, they offer to help less often. So, it’s a good idea to start early. Nighttime bedwetting is very common among preschoolers. Staying dry at night often happens a year later than staying dry in the daytime. Boys are twice as likely to wet the bed as girls. Children are more likely to bedwet if a parent also wet the bed as a child. Bedwetting by preschoolers generally goes away on its own. Protect the mattress with a waterproof mattress pad. Children need fluids daily for growth and development, but give a small amount of water before bedtime. When wetting happens a lot, use disposable “underwear” to avoid the mess and fuss of wet clothing and bedding. They need to urinate or go pee-pee at night. They do not wake up when they need to go. Remember your child is not doing this on purpose. Children do not want to be uncomfortable or be teased because they wet the bed. You thought your child was toilet trained, but now he is having accidents. What is going on? Daytime wetting is common among preschoolers. The excitement and praise for using the toilet has tapered off. Using the bathroom may not seem as important as playing with friends or finishing a story. Children may try to “hold it” too long and the result is wet pants. Excessive laughter or excitement can also make accidents happen. Stressful events—like moving to a new home or the birth of a brother or sister —may result in accidents. 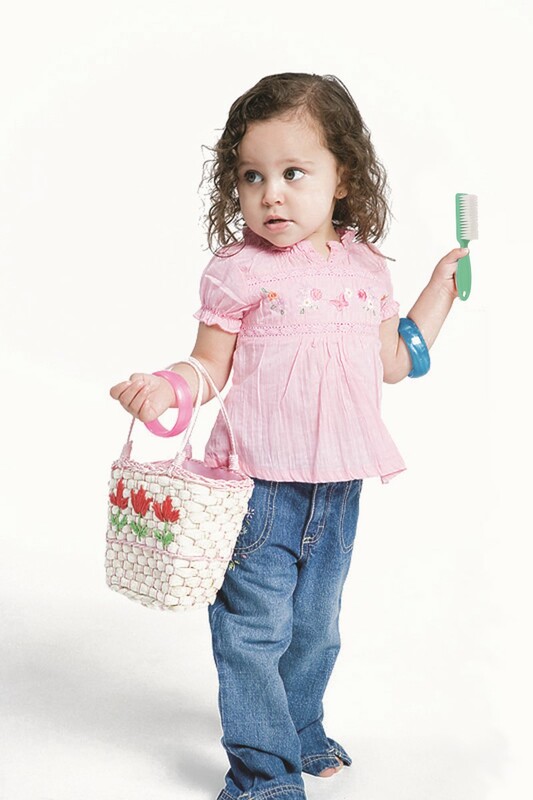 Physical causes (like urinary tract infections) may cause children to have daytime accidents. After your doctor rules out medical issues, here are some ways to help prevent accidents. Ask your child to go to the bathroom every 2 hours. Remind your child to go before getting in the car or on the bus. If you see signs of “holding it” —like squirming or holding the genital area —take him to the bathroom right away. Select clothes that are easy for your child to pull down. Public toilets may be scary. Stay with him and help him feel more comfortable. Do not ignore wet clothes when accidents happen. Your child’s skin can get a rash quickly from the wetness. Help your child change clothing without scolding or punishment. Your child is not wetting on purpose. He wants to avoid accidents as much as you want him to. They let the child do it. They give the child more time to work at her own pace. They do not jump in to show the child the correct solution. They help the child, but only when the child really needs it. They give general problem-solving advice. They say things like, “Find the piece that fits in the corner,” or “Try another one,” —rather than “This one goes there.” They give their child a hint rather than a solution. The child is the one who solves the puzzle. They give tasks their child can do. Some tasks are too big for a child. Break a big task into smaller parts that the child can handle. For example, instead of just telling a child to clean her room, a parent could add that the first step is to pick up all the clothes, and then the next step is to pick up the toys. They give advice in the form of questions. They say, “Which piece is long like this?” rather than, “This one is next.” Questions challenge the child to think, and they teach the child what questions to ask herself in problem solving. Read with your preschooler every day. Find a special place and time for reading. The place may be the sofa in your living room or a special chair on the front porch. A regular time reserved for reading stories might be just before supper or before bedtime. 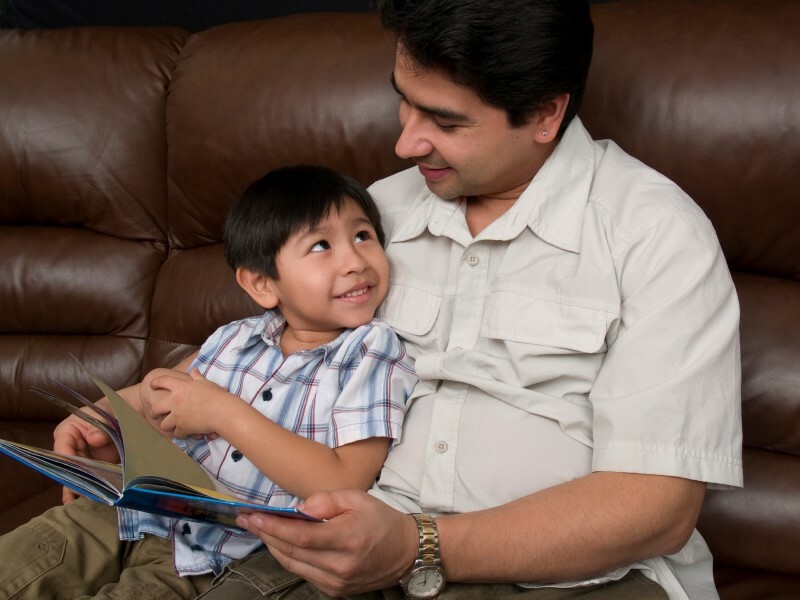 Reading can help children wind down before they go to bed or when they become overexcited. Help pick out the book to read. Talk about the book cover. Name or point to something on the page and see the pictures. Hear you change your voice from soft to loud. Learn new words or names for things.Connect things in the story to real life. Ask questions and chime in. Tell you what happens at the end of the book. Tell the story or pretend to read. Take preschoolers to the local library. Show them where the picture books for young children are. Let them check out some books to take home and read. Borrowing books from the library can become a good lifetime habit. Parents may find that they are overwhelmed and exhausted. That is bound to affect a couple’s love life. It is hard to find time to be intimate with so much to do. You may have been used to cuddling and making love when you first wake up, but your child may have different ideas. At night, you find it almost impossible to lie down without falling asleep. It is possible for parents to have a fulfilling love life but it might take some planning —instead of expecting spontaneous combustion. Scheduling intimate times might help. Ask a friend to take your child for a walk while you enjoy some uninterrupted private time. Put a personal message on a sticky note on the bathroom mirror. Meet in the hall for a 10-second kiss. I can reason and figure things out. I know that four candles on the birthday cake means you are 4 years old. I learn by watching parents and other adults, but do not understand the danger in some things adults do —like lighting matches. I can dress myself, but my shirt may be inside out. I like to put on clothes without snaps or buttons. I can wash my hands and brush my teeth. I draw shapes like circles and squares. I like drawing my family. I can take turns and share sometimes. I probably have a special friend that I play with. I do not like it when you tell me what to do. I love to celebrate holidays and want to help with decorations. Children learn by watching adults. This can be a problem when it comes to safety. Your child will watch you use power tools and want to do the same thing. Your child will watch you plug in electric cords, use matches to start a fire and take medicine. Your child will want to imitate you, but will not understand the dangers. Store dangerous materials out of reach – in cabinets with locks. Show your child that you follow safety rules too. Be a good example. Put covers back on cleaning products and put them away after each use. Fasten your safety belt every time you get in the car. Unplug electric cords with fingers on the plug —do not yank the cord. Check on your child often. Be sure you know where she is at all times. Learning to get dressed without your help may take more time and practice than you expect. It may be frustrating at first. 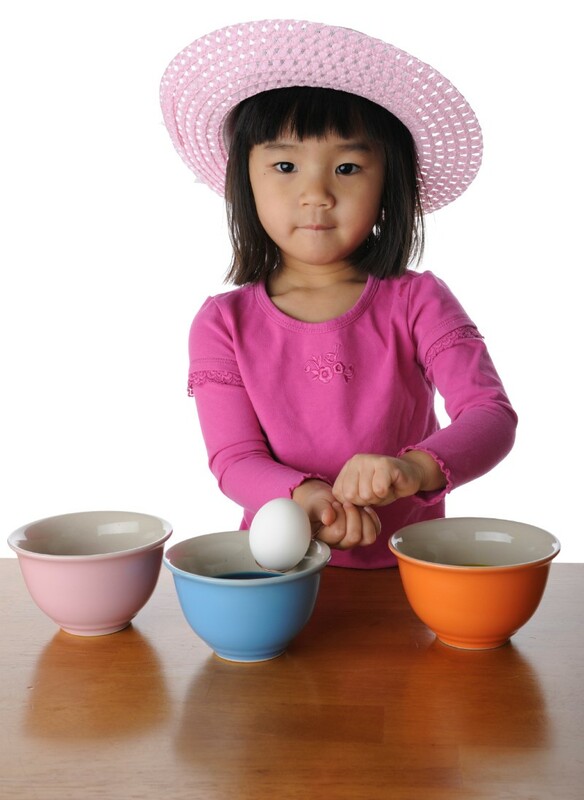 Patience is needed while children learn any new skill. You can provide chances for your child to practice getting dressed. Dolls, fabric books and toys can provide practice with buttons, snaps and zippers. Playing dress-up gives the chance to put on clothing without rushing. Encourage your child’s attempts at dressing, even if she does not get everything right. If her shoes are on the wrong feet, comment on her attempt to put them on, before pointing out that they are on the wrong feet. Arrange your child’s clothes so she can get to them by installing a lower clothes bar in the closet or by putting clothes in the lower drawers of the dresser. You can keep your child from choosing an inappropriate outfit —such as a sleeveless shirt and shorts in the winter —by putting them out of reach. The color or designs that your child will put together may surprise you. It is okay to let her choose the outfits, as long as they are appropriate for the weather. This is just another way she tries to be independent. Let her know if there are times —such as holidays or special events — when you will have the final say on what she wears. Between 2 and 5 years old, your child will gain 4 to 7 pounds and grow 2 to 4 inches taller. He is growing so fast, it is important to give him the healthy foods his body needs. 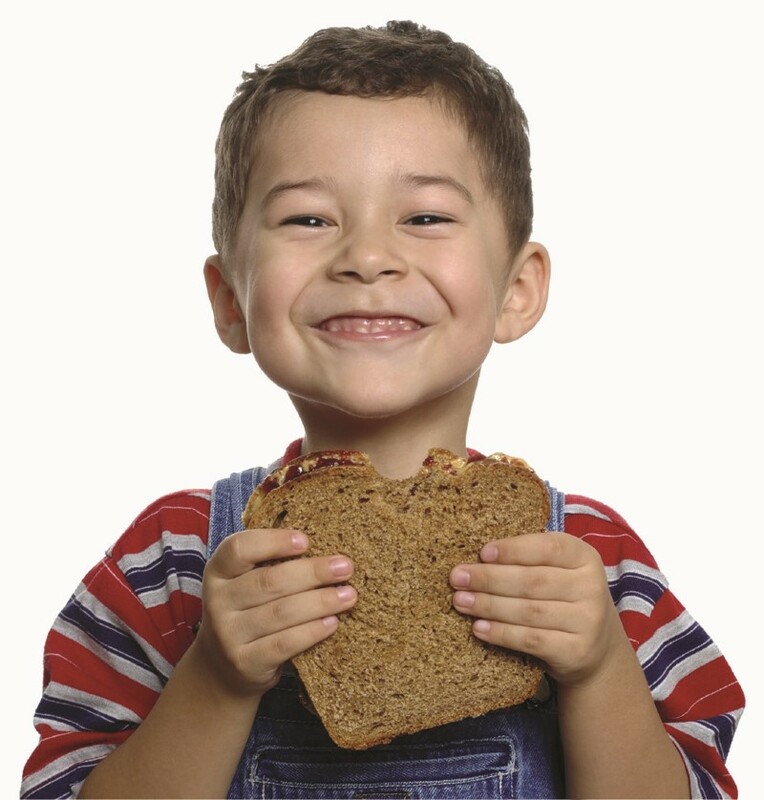 Don’t worry if the amount of food your child eats varies from meal to meal or day to day. This is normal. With your help, he will eat the right amount to meet his nutritional needs. Do you have special traditions in your family —like a favorite food for a birthday dinner, special activities for Thanksgiving, or a traditional religious activity? These special things bring families together. They make happy memories. Your child loves to celebrate holidays. Plan special family times that your child can look forward to. Let her have a job to help get ready. Arranging pretty fall leaves on the Thanksgiving table or making Grandmother’s birthday present are projects she is sure to remember in years to come. These family traditions are like “family glue” —they bond us together. They help us know who we are and where we came from. This feeling of security is important to your preschooler.